ONTARIO – Toronto-based North American Palladium has signed a major mine development contract with Redpath Canada of North Bay, Ont. Redpath. The expansion will double the capacity of the mine and mill to 12,000 t/d from 6,000 t/d. The project is 85 km northwest of Thunder Bay. 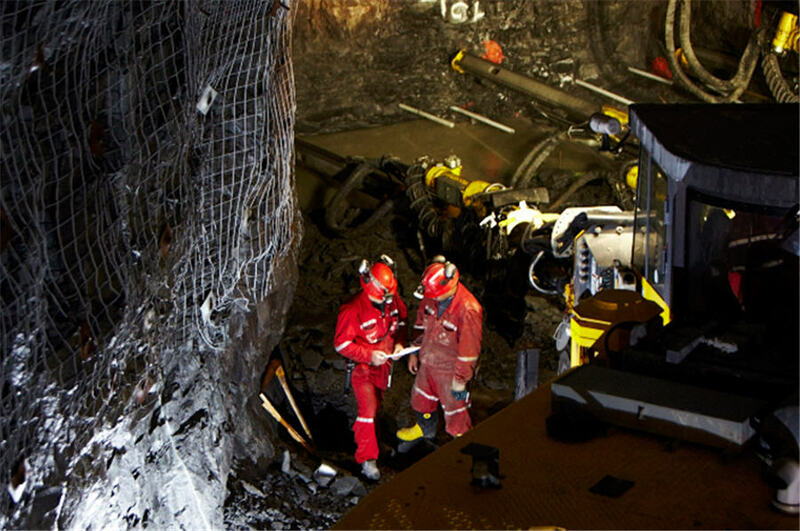 The contractor will conduct underground development for a major expansion at the Lac des Iles palladium mine. To access ore reserves in the upper mine beneath and around the perimeter of the dormant Roby open pit, 6,550 metres of lateral and 560 metres of vertical development will take place. The work is expected to take approximately two years. NAP’s own development crews will continue their work that is expected to bring the mining rate up to 7,000 t/d by the end of 2019. Read the October 2018 feasibility study for the Lac des Iles expansion at www.NAP.com.